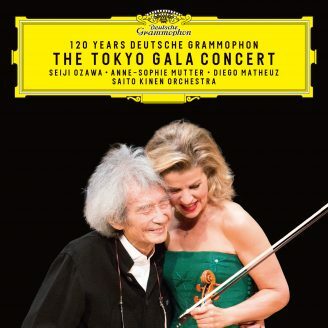 In May 2015 Anne-Sophie Mutter put her noble, impressively named “Lord Dunn-Raven” Stradivarius through more than ist usual paces. For a change, rather than standing on stage in one of the world’s renowned well-tempered grand concert halls, she spent two evenings playing in a tiny graffiti-scrawled nightclub in the Friedrichshain district of Berlin. The name of the club was Neue Heimat, or “new home”, and on two evenings in early summer it was jam-packed with hip young people. The first challenge was to find a repertoire suitable for a club gig. How demanding should it be? How “easy” should it not be? Difficult questions, to be sure, and no wonder that the choice of repertoire was at the top of Ms Mutter’s agenda: “I looked at a lot of repertoire, and I really mean a lot. The result was a kaleidoscopic view of the variety of music history, and the variety of music for the violin”. 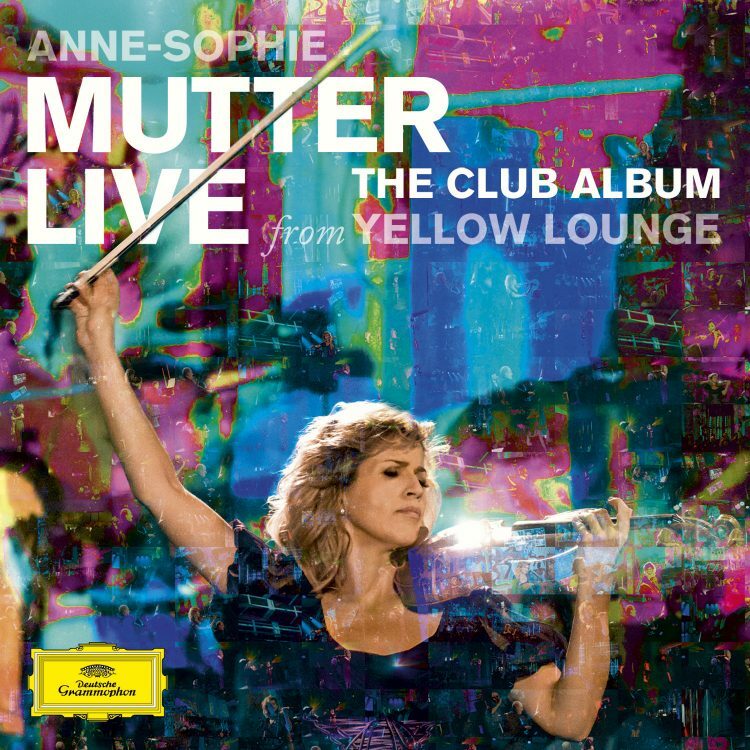 Thus Anne-Sophie Mutter, who was accompanied on both club appearances by pianist Lambert Orkis and her own Virtuosi, young scholarship holders from her foundation for up-and-coming talent: “I definitely wanted to put my Virtuosi on stage. They’re an integral part of my life. They come from Austria, Poland, the United States, South Korea, the Netherlands, France, Germany, Russia and Spain, and they have ideas as to what music can accomplish in society. In the final analysis, the point is to come together with music and to build bridges, not between generations, but between the cultural differences we’ve erected, between the religious and sometimes dogmatic walls that stand between us. As Heine so nicely put it, ‘Beneath our clothes we’re all naked’. And so the Yellow Lounge Programme came about, ranging from the Baroque to the present day. Obviously Vivaldi, the master of tone-painting, had to be there with his Four Seasons. Then came the Bach-Gounod Ave Maria, a Jamaican rumba, Gershwin’s Preludes, Aaron Copland’s country fiddling and the title theme from Schindler’s List. An expertly prepared journey from past to present. And the Strad? It had to be sent for maintenance work to what its owner calls “The Spa”, where everything about the noble instrument is tidied up to meet the challenges of new centuries and exciting new venues.